Tribalyte has created BrightByte, a reputation system powered by blockchain technology and smart contracts. The system is aimed at generating a reputation for software developers, based on the quality of the written code. In order to accomplish it, BrighByte allows us to review the changes (“commits” in Git) that other users upload to a remote repository. The system generates a reputation for each user, which varies over time. Currently the system supports BitBucket and GitHub addresses, although in the future it will expand its compatibility with more Git repositories services in the cloud such as GitLab. 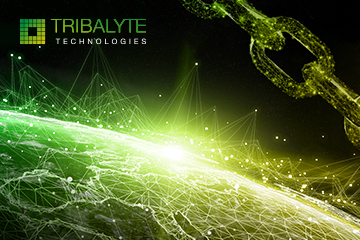 The app has been developed as an open source project and is available in the following repository: https://github.com/TribalyteTechnologies/BrightByte. This way anyone can download and deploy the system in their company or development community. In Tribalyte we are continuously innovating and proof of this is this project that is deployed and in operation in the Quorum based blockchain network of Alastria. 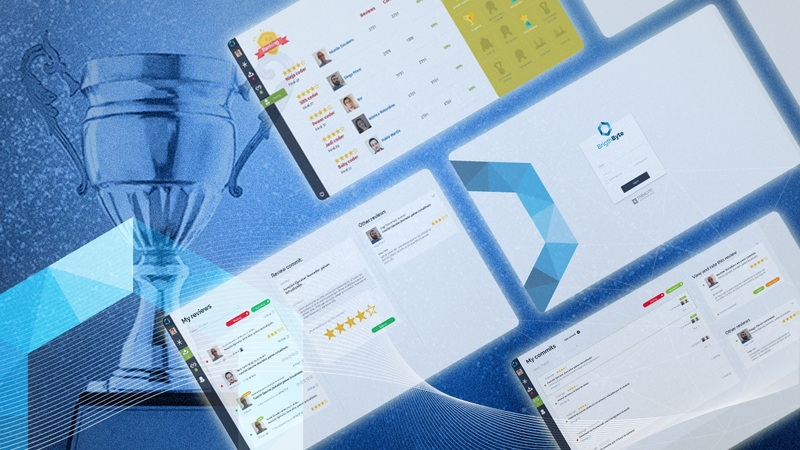 The internal pilot is being carried out successfully with the Tribalyte software development team. Do not hesitate to tell us about your blockchain project!